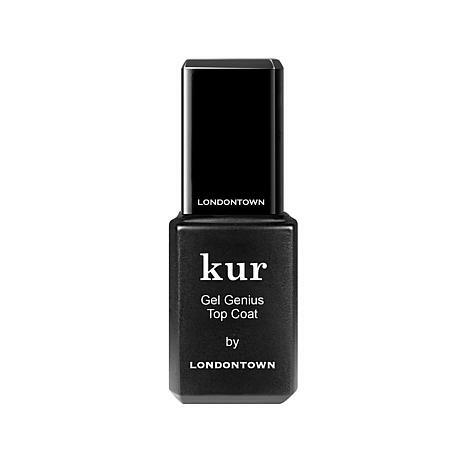 Gel-like nail lacquer top coat that takes your color to the ultimate finish. No soaking and no UV light needed. Reapply at signs of wear. 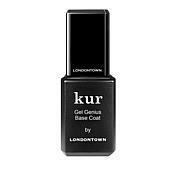 This brand of gel top coat is worth every penny. My mani has lasted so long my nails show growth from the cuticle and I need to redo. I use it with all brands of polish. What It Is Dynamic duet that serves as an alternative to gel manicures, delivering high shine, extended wear and a cushiony plumped look to any nail polish similar to a gel. No lamps, tools, soaking or wrap removal required. What You Get .27 fl. oz. Gel Lab Pro Base Coat .27 fl. oz.